Drew Mello talks with Mary Barnes President and CEO of Alzheimer’s Community Care, the largest provider of community-based, dementia-specific services in Florida. Alzheimer’s Community Care will host their 20th annual Treasure Coast Luncheon on Friday, January 20 at Willoughby Golf Club in Stuart. Click here to listen. 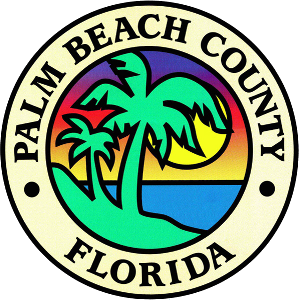 Alzheimer’s Community Care is currently being featured in a 30-minute program on PBC TV Channel 20, the Government and Education Television Station for Palm Beach County. 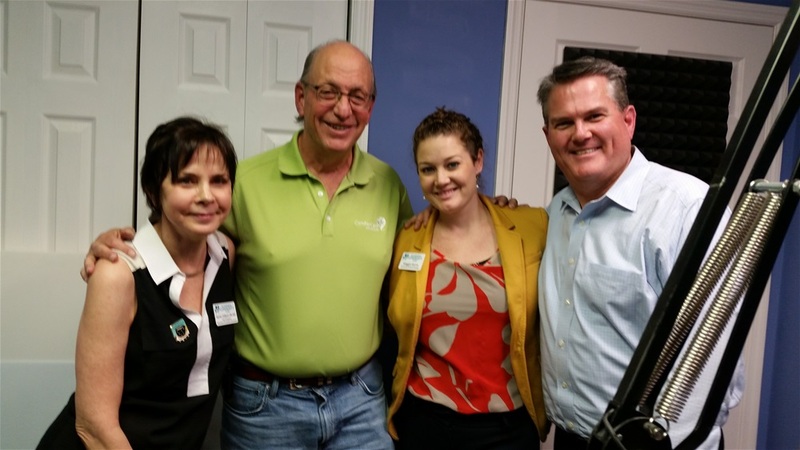 “Those Who Care: Alzheimer’s Community Care” began airing on PBC TV Channel 20 on August 24. This program is scheduled to continue airing through October 31. The program begins with the 15-minute “Lost on Foot” video, which is designed to further educate the public on the next phase of the Silver Alert program. Over the remaining 15 minutes, during an interview with the host of the program, Mary Barnes stresses the collaborative nature of our organization, our strong relationship with law enforcement throughout the state, and the growth of the ID Locator Service. Our website is also highlighted throughout the 15 minutes after the conclusion of the video. 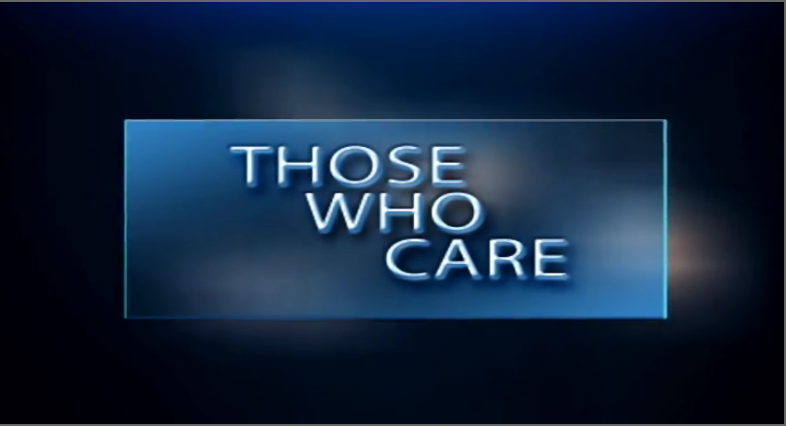 You can click on this link “Those Who Care” to watch the 30-minute “Those Who Care” program featuring Alzheimer’s Community Care. 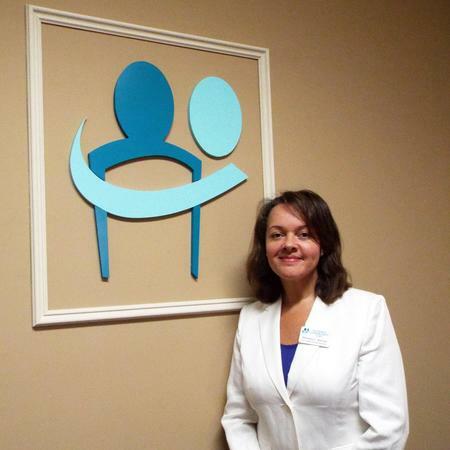 The Sun Sentinel features a Career Spotlight on Alzheimer's Community Care's Vice President of Human Resources, Malaika C. Barlow. Kenneth S. Kosik, MD, (by phone) the keynote speaker at the Alzheimer's Community Care's Educational Conference, joined Karen Gilbert, RN MS CDP, VP of Education & Quality Assurance (far left), Maggie Garms, Community Outreach Manager and Kelly Elbin, VP of Development (far right), to discuss the Alzheimer's Educational Conference and all it has to offer with Scott Greenberg, host of "OMG I'm Getting Older, So Is My Mom.". To take a listen to the interview, please click here. Drew Mello, with WQCS - NPR for the Treasure Coast, spoke with President & CEO, Mary M. Barnes about advocating for individuals with Alzheimer's disease and related dementia disorders. Kathleen Herd, VP of Grants & Fund Development, and Deanna Henning, Development Coordinator for Martin & St. Lucie County, from Alzheimer's Community Care - sat with Scott Greenberg of "OMG I'm Getting Older, So Is My Mom" to discuss our adult day centers, our services and some great upcoming events that can help people learn more about this disease. To take a listen, click here. Dr. David Watson, founder of the Alzheimer's Research and Treatment Center in Lake Worth will be the Keynote Speaker for Alzheimer's Community Care's 14th Annual Treasure Coast Luncheon. TC Palm Reporter, Jackie Holfelder had a chance to speak with Dr. Watson about a hope for a cure and his confidence in our ability to predict those who will develop Alzheimer's disease. 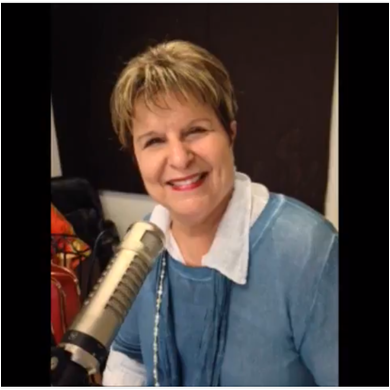 President & CEO, Mary M. Barnes, joined Anita Finley of Boomertimes to talk about the creation and establishment of Alzheimer's Community Care. Mutual of America announces the winners of the 2015 Community Partnership Award Competition. Click here to read the list of winners. To read about Alzheimer's Community Care, please click here. Wellington The Magazine highlighted Alzheimer's Community Care in their 'Wellington Gives' section of this month's publication. The article features our President & CEO, Mary M. Barnes and gives a nice glimpse into what we do here at ACC! 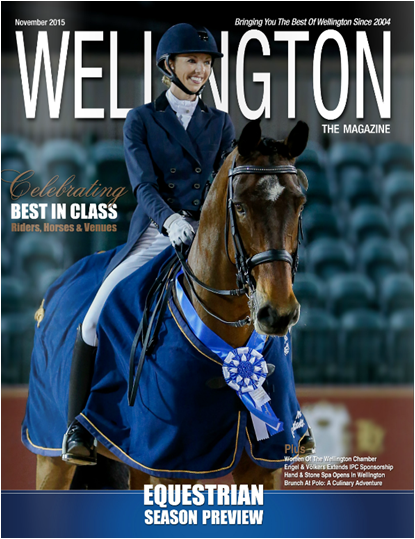 Click here to read the feature in Wellington the Magazine. 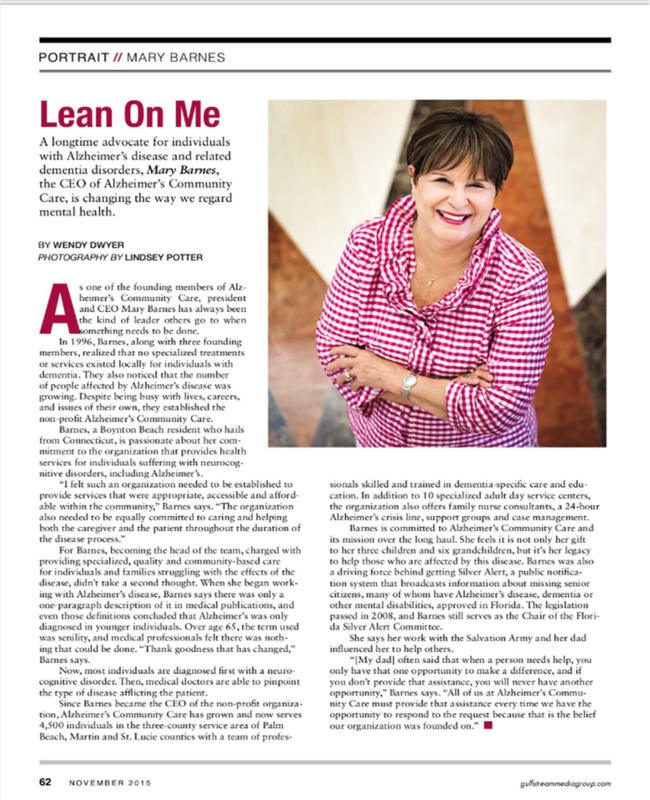 In celebration of her nearly two decades of leadership of Alzheimer’s Community Care, the largest provider of community-based, dementia-specific services in Florida, Stuart Magazine is featuring in its November issue a profile of Mary M. Barnes, the President and CEO of the leading non-profit organization. Click here to read Mary's feature. 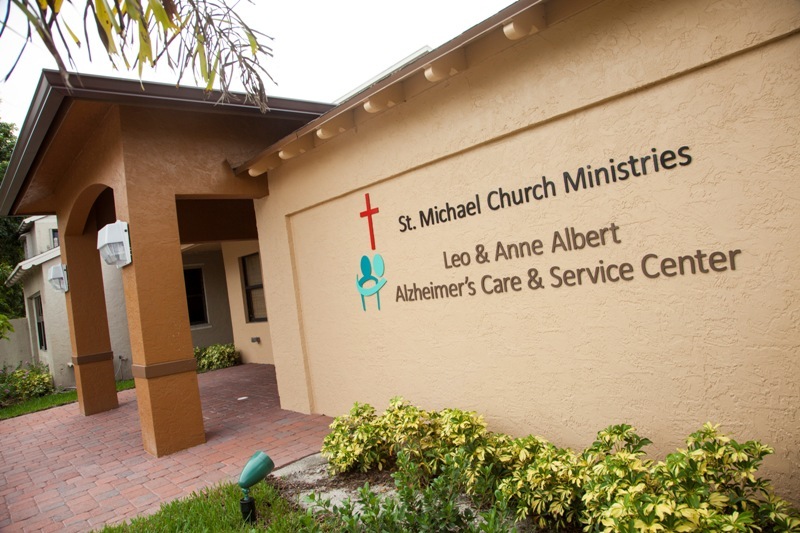 A West Palm Beach nonprofit is receiving a nearly $1 million federal grant to expand services and resources for patients diagnosed with Alzheimer's disease in South Florida. To read our feature in Sun Sentinel, click here.